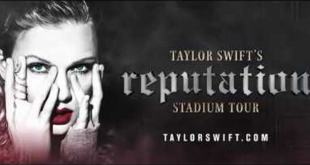 Blog Archives - Page 2 of 22 - 101.9 FM - The Wave! 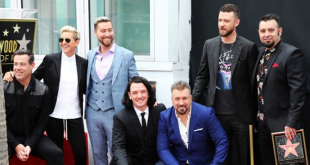 Is Katy Perry Back with Orlando Bloom? 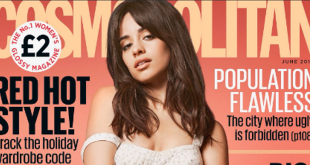 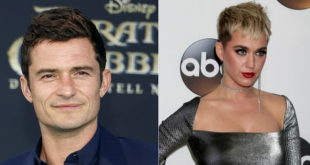 Katy Perry and Orlando Bloom’s romance might be back on. 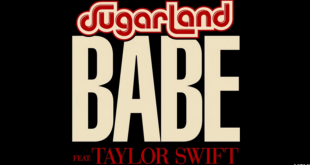 Taylor Swift is featured on “Babe,” the new track from superstar country duo Sugarland, available now. 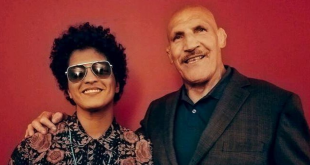 Bruno Mars has sent his condolences to the family of WWE legend Bruno Sammartino, the man who is the inspiration for his stage name.